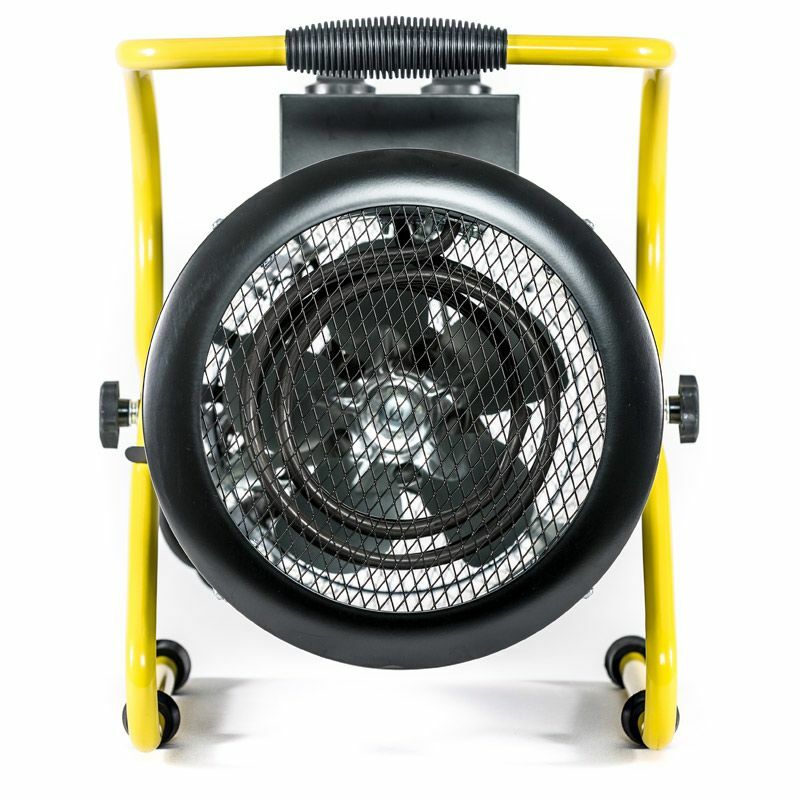 This Olympus portable fan heater is ideal for houses, offices, retail shops and occupied areas where safety is important. 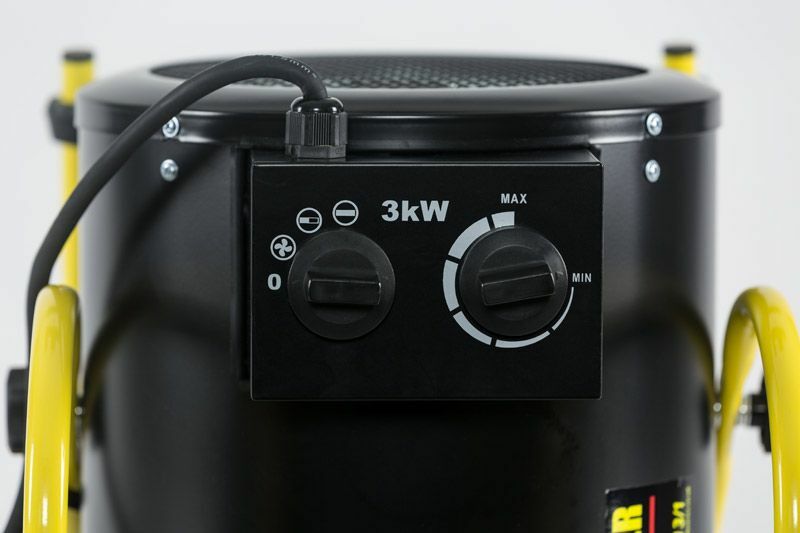 The Olympus heaters produces a dry heat with no condensation, gas or fumes and smells. 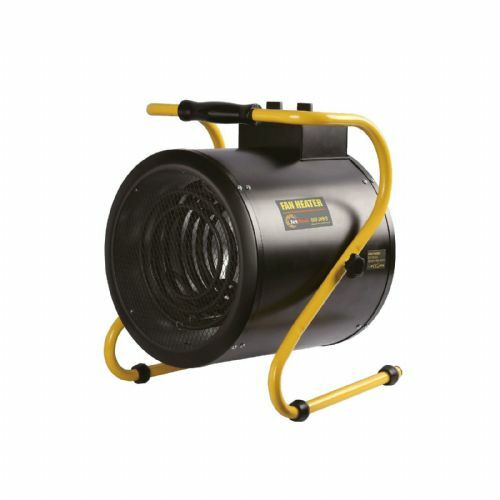 This heater has a built in thermostat allowing the user to adjust the temperature setting and the heater has built-in protection against overheating. 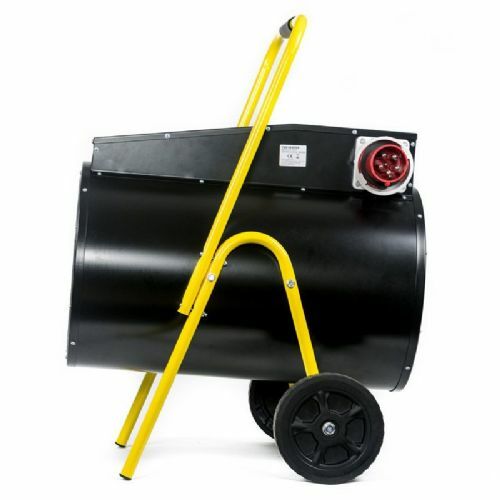 Rental for 26.95 / week inc VAT, this includes delivery to the user. 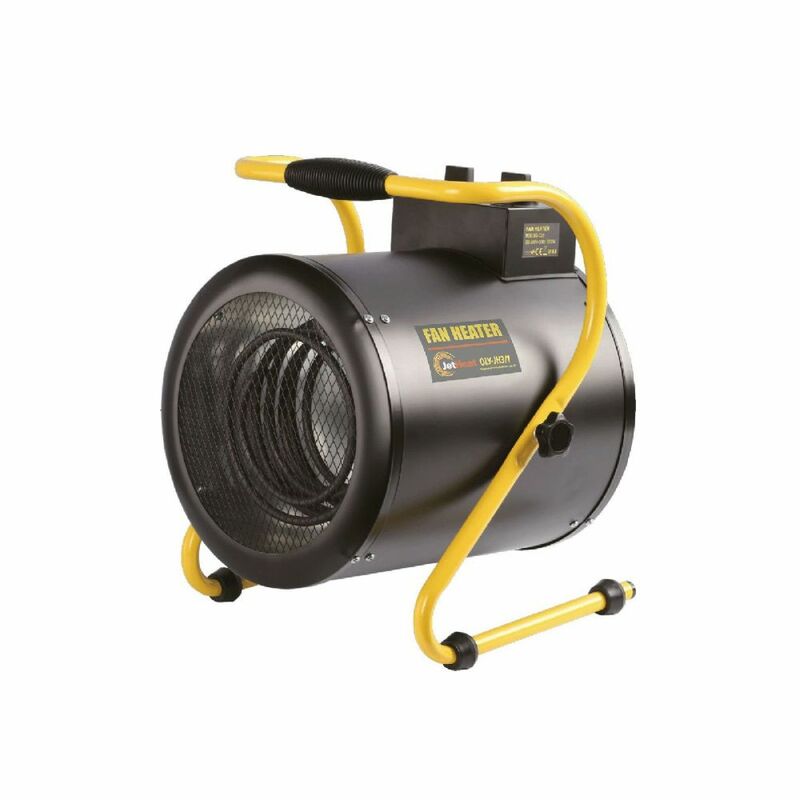 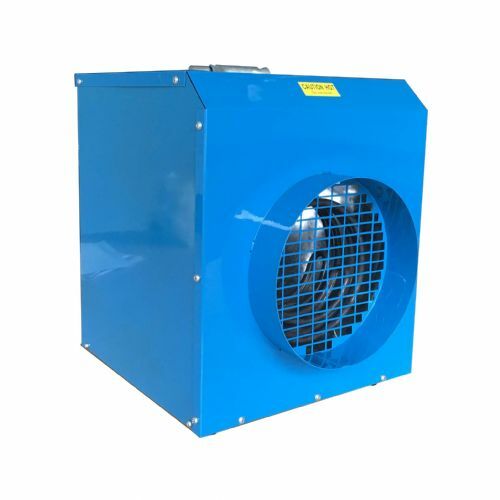 The Olympus JetHeat electric fan heater range are designed for use in schools, nurseries, showrooms, storage rooms, construction sites, workshops, warehouse and containers making them ideal for small to medium spaces. 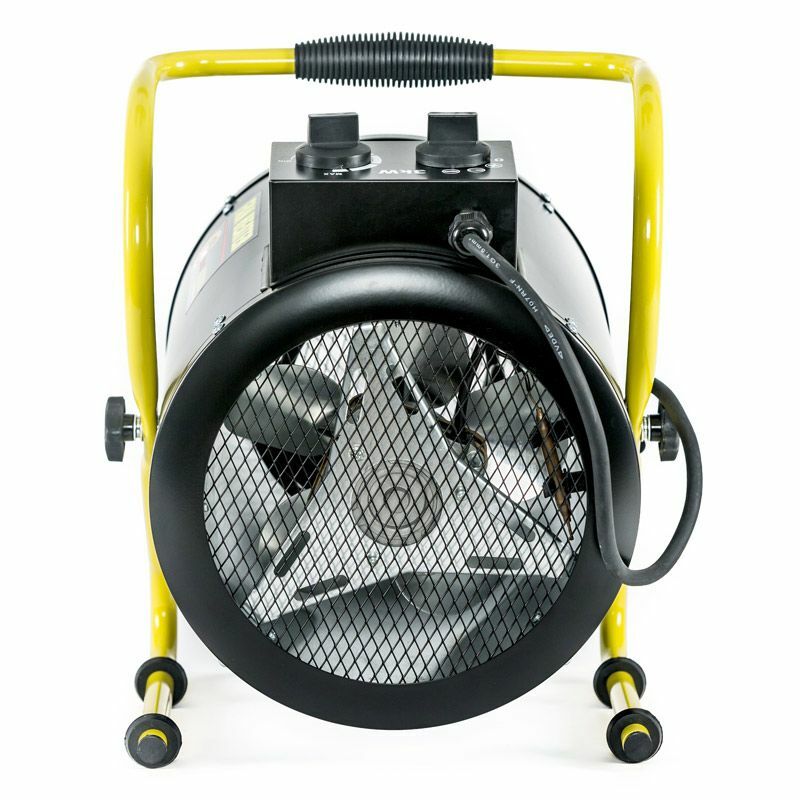 The OLY-J3/1 JetHeat series is perfect for auxiliary heating in smaller areas up to +40 M/sq (see coverage). 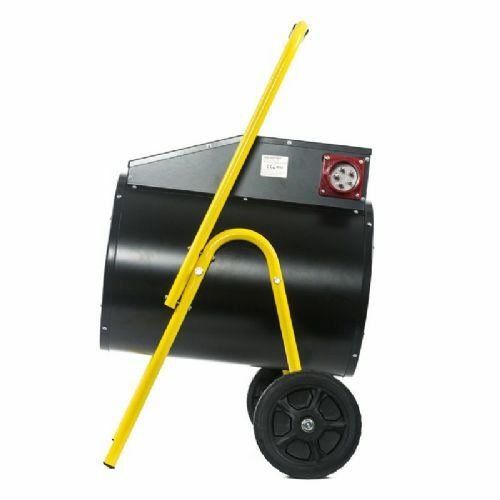 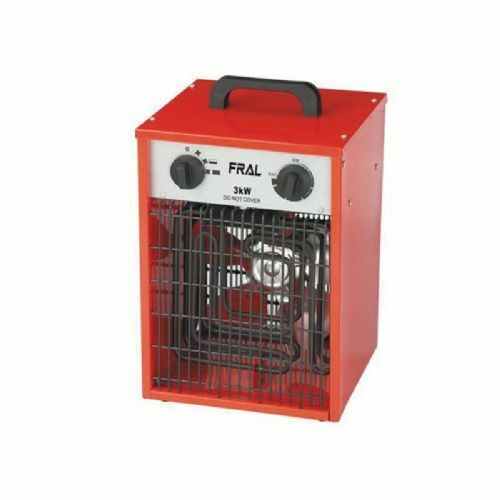 Both, economical and efficient with its integrated powerful fan the heat is concentrated to the ambient air providing comfortable heat as the heating element is encased in a steel jacket.